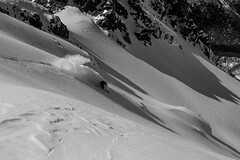 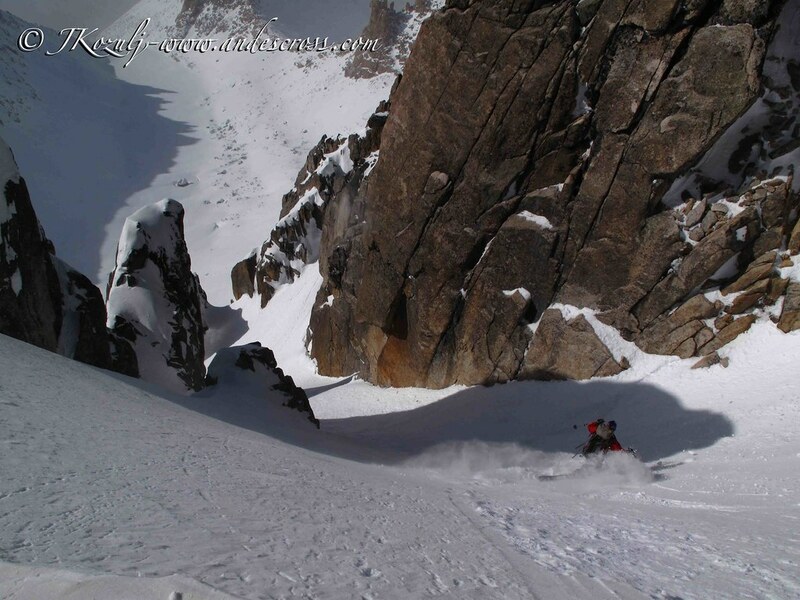 Freeriding is a discipline of skiing, performed on natural, un-groomed, terrain, without a set course, goals or rules. 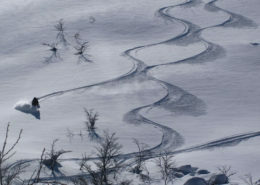 Skiers primarily refer to freeriding as “backcountry”, “side country”, “off-piste”,”slack country” skiing. 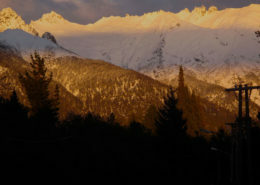 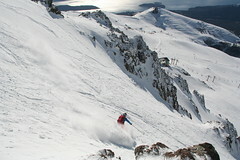 With “big mountain” and “extreme” skiing or riding being two further terms commonly used by less experienced skiers and boarders. 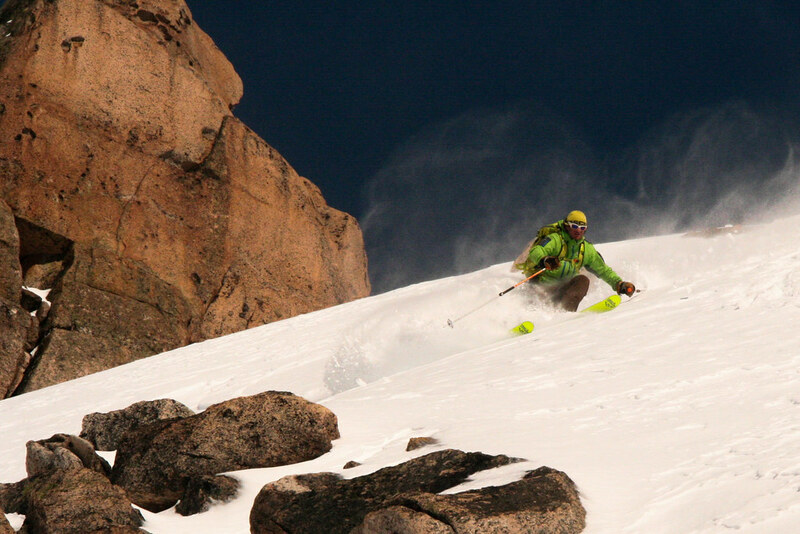 The Andes in Patagonia, Argentina offer unique freeride experiences from August to October. 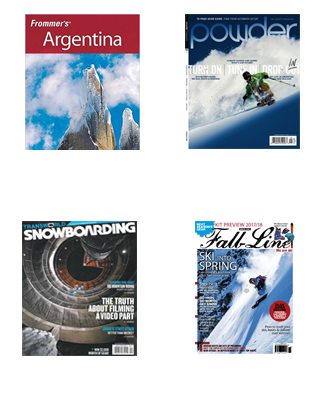 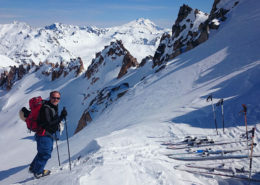 This backcountry skiing program is a custom made itinerary for moderate to advanced freeride skiers who are looking for hidden ski spots, steep lines, or fresh, untracked terrain. 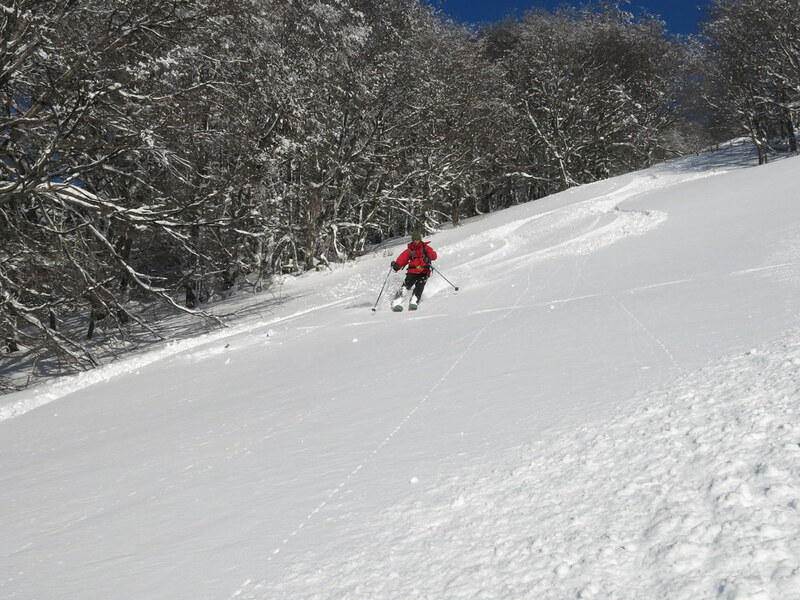 The first ride up is quick and easy with the lift, then some short boot packs, skinning, and let’s ski the goods! 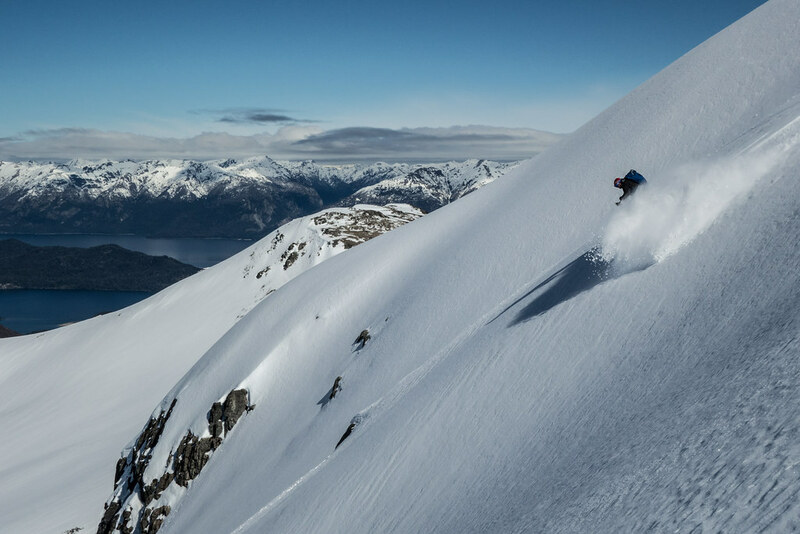 Your mountain guide will find untracked powder terrain, hidden tree skiing, chutes, and the best aspects to make every run you ski spectacular! Each of these resorts have different backcountry but all of them are equally spectacular. 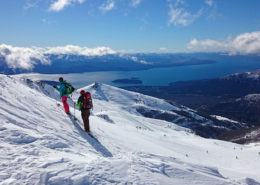 On this adventure ski program we use chairlifts to quickly climb up high. 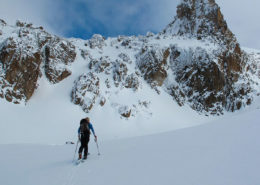 Then we do a short boot pack or short skinning to access the backcountry.